I was looking for a fun science experiment my kids that I could do at home and wouldn’t cost me anything. 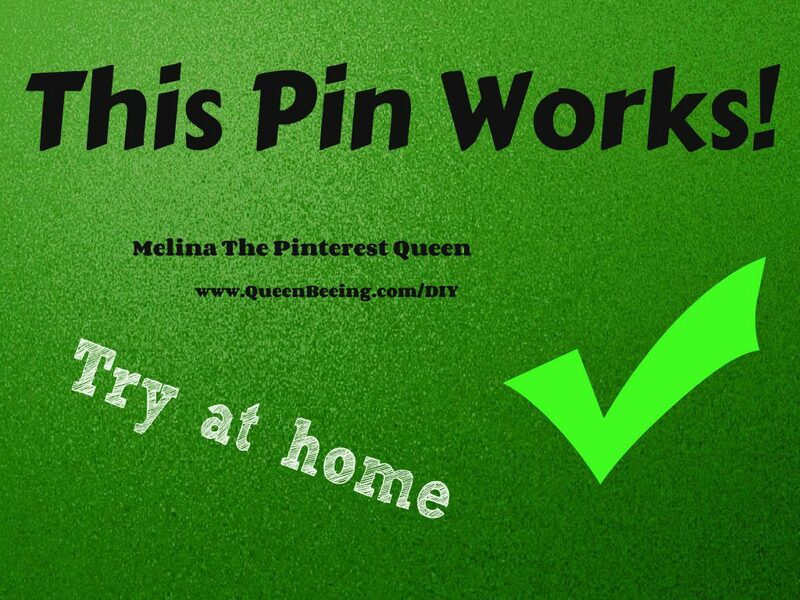 Most of us have balloons, baking soda, and vinegar in our homes so when I found this pin I immediately began gathering items to try it out. 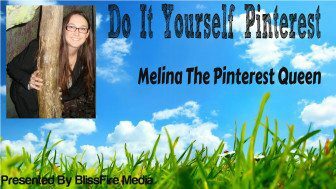 1) Fill the water bottle up 1/3 with vinegar. 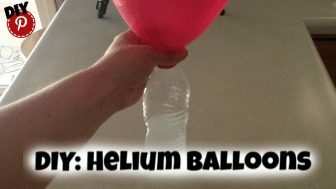 2) Fill the balloon up 1/2 with baking soda. 3) Place the balloon on the water bottle making sure not to spill any baking soda into the vinegar until ready. 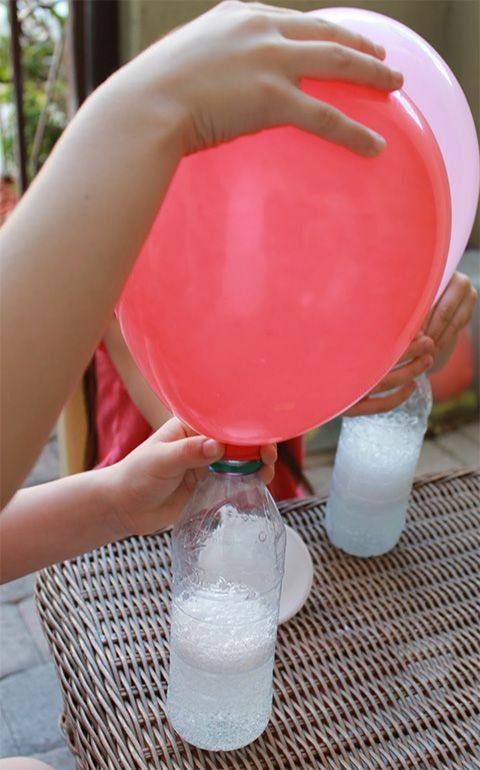 4) Carefully pour the baking soda in the vinegar and watch as the balloon fills up with air/gas.